Took set of kitchen knives down to the shop to get sharpened. Ryan was very friendly and the knives are as good as new. Saved me forking out on a new set. Definitely recommend. 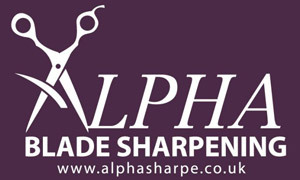 Got my hairdressing scissors sharpened here and they are better then new! Only place I’ll go now to get anything sharpened 100% recommend to everyone!